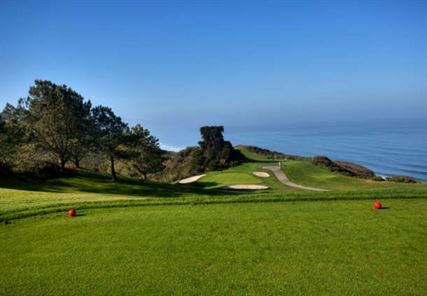 Want to play the top 5 golf courses in California? Guest author David Bryce is an online publisher for the Hotel and Resort Thousand Hills in Branson, MO. 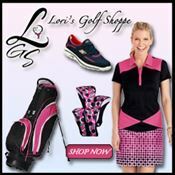 He blogs on the topics of golf, travel, and vacations. There are thousands of amazing golf courses around the world. So, how can I choose the best? Well it’s not easy. Below are five of the best courses in California; I’m sure you’ll appreciate why they made it on the list. It’s going to be a tough task to bump Pebble Beach down from the #1 spot. It is listed on nearly every “top” list out there. GolfDigest ranked it number one on “America’s 100 Greatest Public Courses List” (2011/2012). Since its inception in 1919, this course has hosted the best of the best during prestigious tournaments like the annual AT&T Pebble Beach National Pro-Am and several U.S. Open tournaments (2019 will mark #6). If that doesn’t convince you, check out their live golf cams; streaming in real time to entice you. The beautiful course is open to the public and welcomes golfers of all levels. Now you just have to worry about keeping the golf balls out of the ocean. Golf Rates: Resort Guests $495 (includes cart), Non-guests $495 + cart. Over two thousand spectators gathered for Pasatiempo’s opening day on Sept. 8, 1929. Since then, it has hosted the Western Intercollegiate tournament 65 years running as well as the USGA Championships. The course, whose name aptly translates to “pastime,” will surely win you over. That’s what happened to its designer, Alister MacKenzie. He loved it so much he decided to make it his American home. Literally, the house still sits next to the sixth fairway. Often referred to as “The Poor Man’s Pebble,” this course offers golfers an incredible experience. The Golf Channel of has a video that sums up the best features of Pasatiempo. It’s definitely worth a visit. This two-course facility is regularly recognized as the country’s top municipal course. It opened in 1957 and is owned and maintained by the City of San Diego. Among some of the notable tournaments hosted by Torrey Pines are the Farmers Insurance Open (since 1968), the 2008 U.S. Open, and the Junior World Golf Championships (Tiger Woods won a division title here six times). Torrey Pines also boasts one of the largest golf shops in the country. 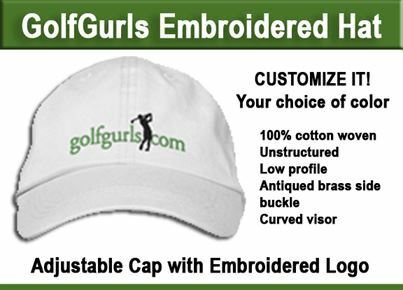 There you can find a huge inventory of apparel, gifts, equipment, rental gear, and golf instruction/clinics for every level of golfer. This spectacular course is rated in the “Top 100 Courses in the World” by GOLF Magazine. Its difficulty earned it the number four spot in Golf Digest’s “Top 50 Toughest Courses in America” (2007). Speaking of difficulty, one of the many memorable moments at TPC, is Lee Trevino’s hole-in-one on the island green #17, known as Alcatraz. Designer Pete Dye incorporated spectator seating into the existing terrain; giving the course the “stadium” attribution. Want to take a virtual tour? Their site offers a course flyover, but I promise it’s much nicer in person. Golf Rates: Information available upon request. Its name derives from the Spanish phrase, “El Corazón del Valle” or “Heart of the Valley;” clearly it lives up to its name. Nestled in the foothills of Northern California’s Santa Cruz Mountains, this golf resort is a perfect place to unwind. Unlike most courses, CordeValle is located on more than one thousand protected acres, with no commercial or residential development in sight. Aside from an amazing golf experience, the facility also offers a learning center (directed by PGA professionals), short game practice area (for chipping, pitching, putting and sand play), as well as practice putting greens near the first and tenth tees. As you can see, these courses definitely have their merits. The real determiner will be you; when you and your buddies take to the green.